The Werwolves were created by Honoré Beaugrand and appeared in “The Werwolves” (The Century, August 1898). Beaugrand (1848-1906) was the mayor of Montreal (1885-1887) as well as the author of stories and novels, including La Chasse Galerie (1900), a classic of Québécois folklore. “The Werwolves” is an early example of Québécois horror fiction as well as an interesting usage of traditional Native Canadian mythology. “The Werwolves” begins in Fort Richelieu, in Québéc, on Christmas Eve in 1706. The Iroquois are “committing depredations in the surrounding country, burning farm houses, stealing cattle and horses, and killing every man, woman, and child whom they could not carry away to their own villages to torture at the stake.” Local white men have gathered at Fort Richelieu to take part in military exercises and to enjoy the coming holiday festivities. The men are telling stories in one of the barracks when one of the guards of the fort shoots at something. The guard swears he shot at an Iroquois outside the fort, although the soldiers who search for the Iroquois can find no trace of him or his tracks. The fort’s commanding officer is sure that the soldier was either drinking or is a fool and has him imprisoned. 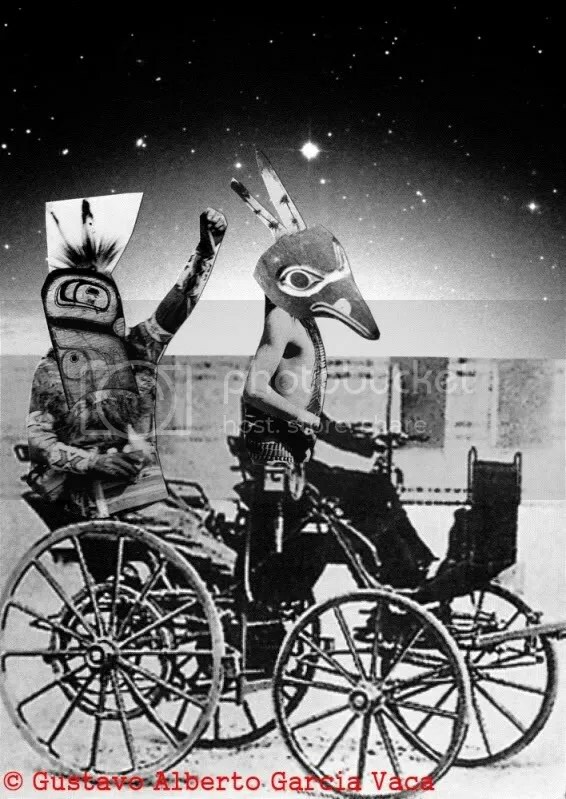 But an old trapper speaks up for the soldier and tells everyone that the man had been fooled by a band of Iroquois loups-garou (werewolves). Note: This is cross-posted with permission from Edwardian Promenade. Released in 2009 (though with a fair share of controversy over the admittedly tasteless title, “Barbarian Princess”), with limited run last year and a DVD release in September, Princess Kaiulani is a gorgeously-shot tale of an unjustly forgotten figure in American history. 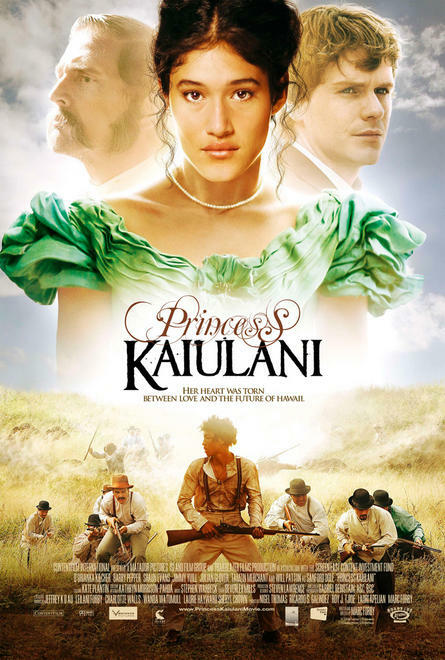 Though the writing isn’t as nuanced as it could be, and there are many holes in the tale which require further reading after viewing the tale, for a movie which sheds light on a dark, yet fascinating period not often told outside of Hawaiian history, Princess Kaiulani is an excellent addition to the library of any history buff and period film aficionado. The film follows Princess Victoria Kaʻiulani Kalaninuiahilapalapa Kawekiu i Lunalilo Cleghorn (to give her full name) from shortly before her mother’s death to her own premature death at the age of 23. In between that regrettably short time span, we are shown the tenuous state of Hawaii’s royal family and its inhabitants. 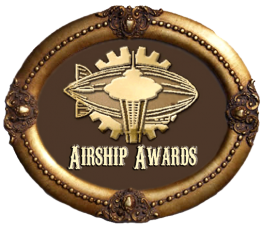 But ultimately, I share Stross’s discomfort, which is why my steampunk plays have often been about adopting the style and nodding to the history. 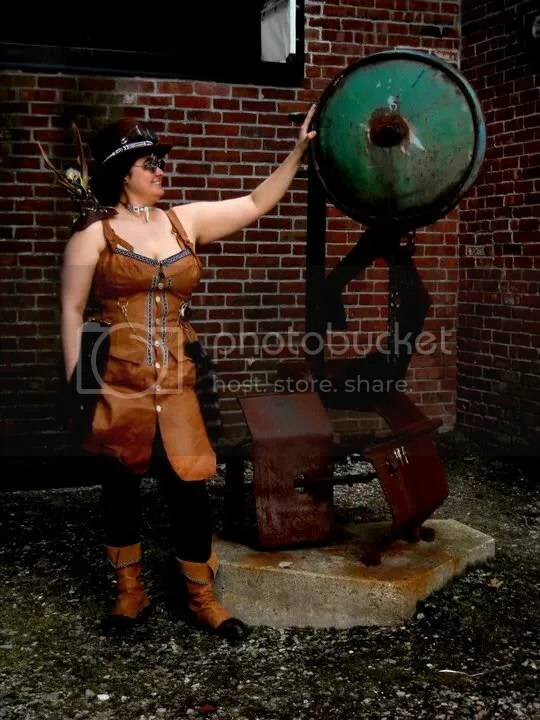 Crystal Rain, what I called a Caribbean steampunk novel, is about Caribbean peoples and the reconstituted Mexica (Azteca in the book) of old with a Victorian level of technology, using the clothing/symbols of steampunk, but making their artificiers black. 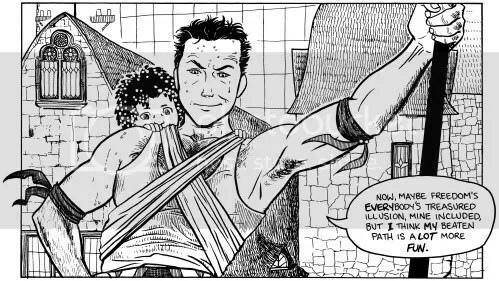 Sadly, Crystal Rain, written in 2006, seems to have come out just before all the hotness, as it rarely gets mentioned as a steampunk novel whenever these celebrations happen.